Watch this video tutorial by House of Sienna on how to do a dramatic eye makeup, a popping makeup look for the makeup enthusiasts. 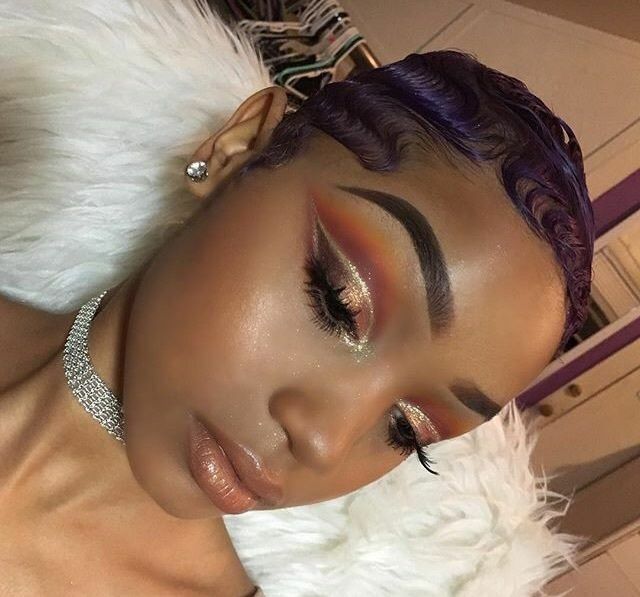 The glow from this makeup is the type that you blind you “enemies” with! If you want to learn how to stop a room, just with your eyelids, this tutorial will show you how to go about it, ladies! Did you learn a thing or two from this gorgeous young woman? We hope you did!